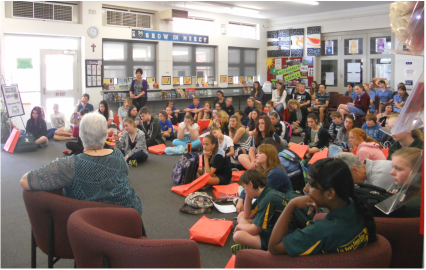 Stimulate reading and inspire your students, writing group members, or library members to write by giving them the opportunity to meet some of their favourite authors and sit in on workshops with them. Our previous exciting presenters are in the slide show on the left. Select the photos below to get more details about our services. Promote reading and get your students writing. 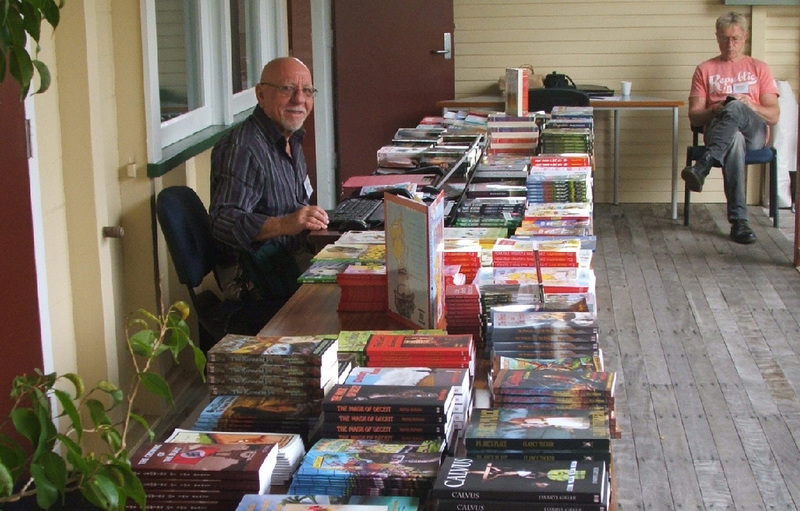 Find out about our Literary Festivals by selecting the photo above. Select the photo above to find out more. Want to raise money for your school and promote reading and writing? Check out our Book Fair page to find out how by selecting the photo above.